Type in any competitive keyword (let’s use “car insurance” as an example) into your Google search bar and, depending on your screen size, your SERP will throw up a list of PPC text ads that occupy the entirety of your display – you’ll usually have to scroll below the fold in order to see any organic search results! 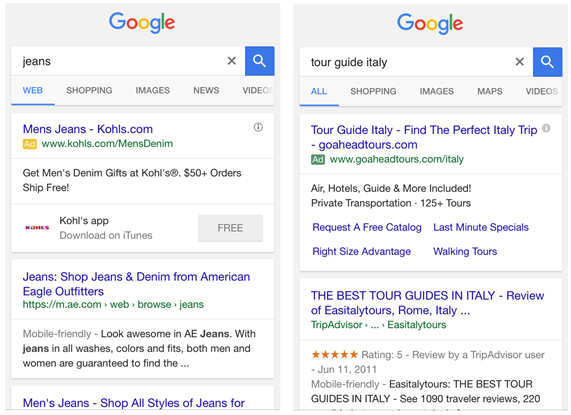 In addition to this, Google has changed their traditionally yellow Ad labels, to green. 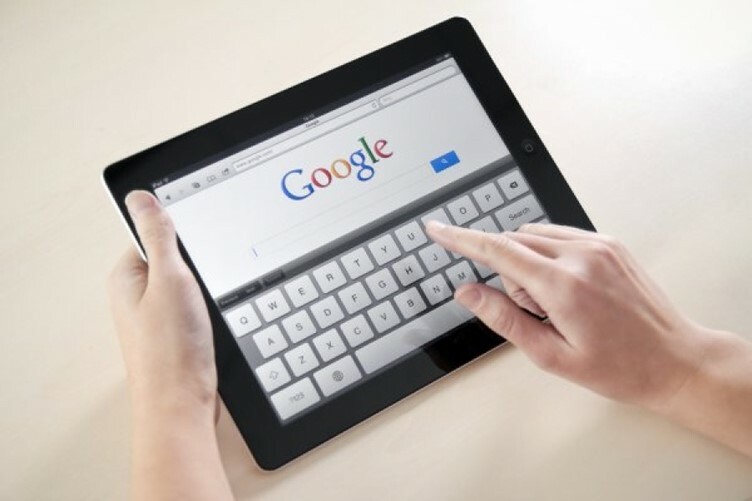 The official explanation given by Google is that the change was made in order to make their results page easier to use by making labelling clear and prominent. However, it is also evident, that due to the colour change, Ad labels on Google’s text-based PPC advertising now looks very similar to organic search results. Google stated that it had analysed whether the alteration in colour had any impact on the user’s ability to tell the difference between paid and organic search listings – according to their studies it found the change had no impact on this, which was their intention. Previously, Google had removed right-side ads on the search result, making ad rankings for PPC marketing far more competitive on search pages. A clever move on their part, but how does this impact on the SEO industry?